About The Carpet Gallery Inc. The Carpet Gallery Inc is a flooring company dedicated to the highest standard of customer service excellence. We offer a wide variety of products including Carpet, Hardwood, Laminate, Vinyl and Ceramic flooring. Our prices are the most competitive in the area, and our installation services are the best in the business! We offer free measurements and estimates on all of our flooring products to everyone located in our service area. Our service area includes West Liberty, Bellefontaine, Urbana, Springfield, Marysville and all of the smaller surrounding communities. Call us today at 937-465-6977 to set up a measurement and start your next flooring project! 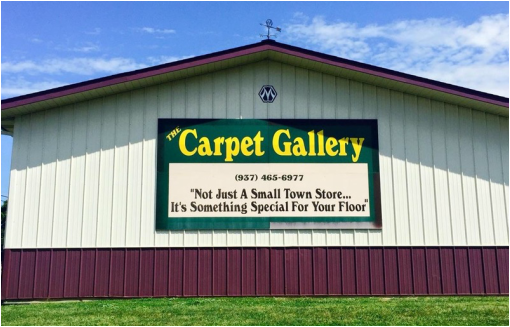 The Carpet Gallery Inc. has been in business since 1997. 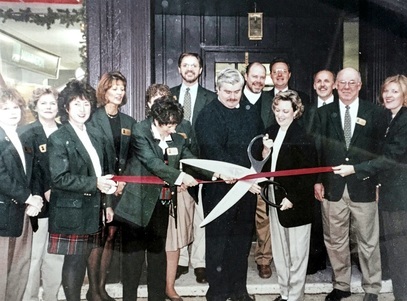 George Johnson and his Wife, Paula, opened The Carpet Gallery Inc. in 1997 in downtown West Liberty, Ohio. Since then, the business has grown and relocated to a larger building on State Route 68 between West Liberty and Bellefontaine. We want to thank our customers and surrounding community for their continued loyalty and business!